The Trigger Knife Kit is a fun project for kids. They will enjoy the process of building a folding knife, and that's just the start. Mixing colors and customizing the look with paint, stickers and other kit colors is fun and rewarding. 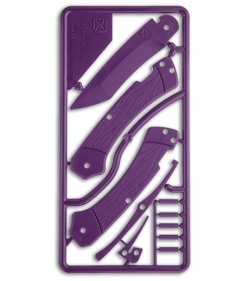 The Trigger Knife Set is simple to put together and includes step-by-step instructions. The parts are all plastic with dull, rounded edges for safety. 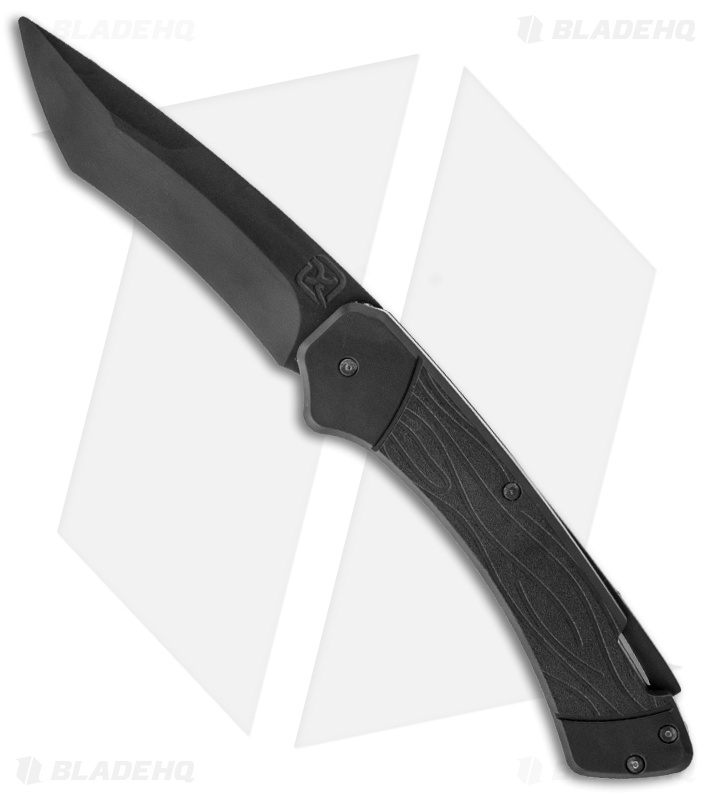 Make sure to explain Nathan's Knife Safety Tips to make this a real learning experience. For ages 7 and up.